What does a ScoreBox Programmer do when not working on ScoreBoxes? I'm out driving my bus! 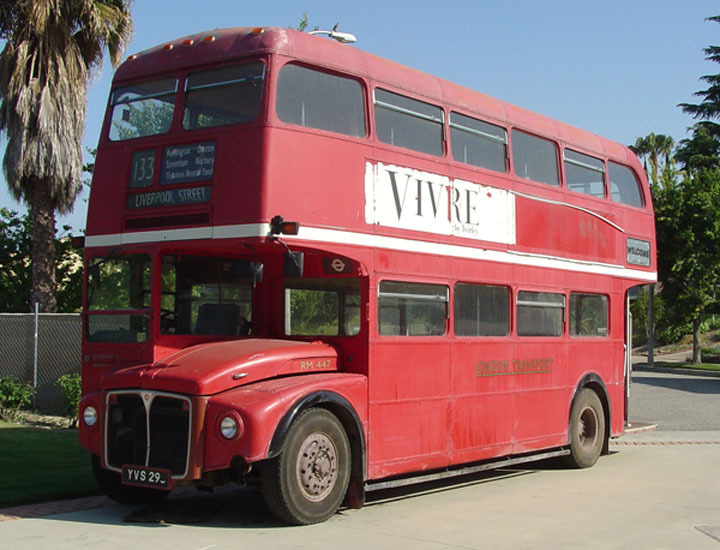 This is a 1961 AEC Routemaster. London Transport fleet number RM447.